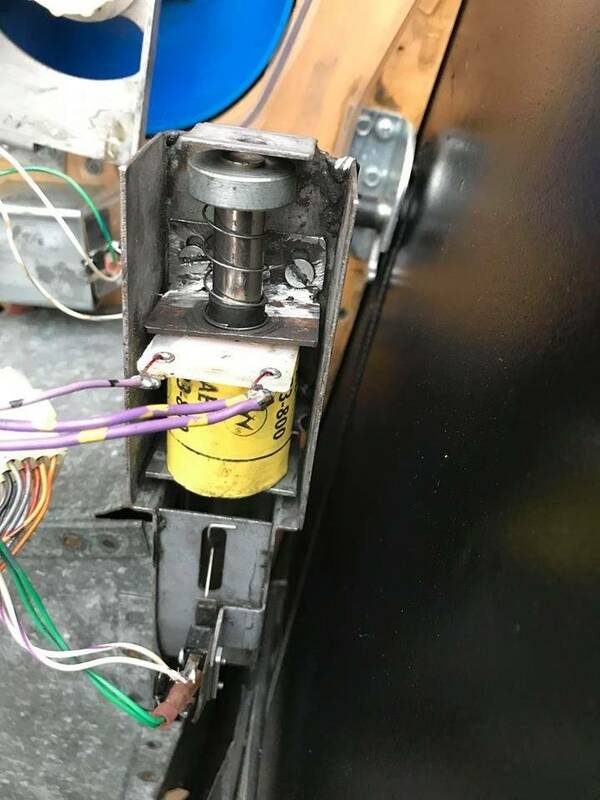 I am a new owner for two month now and have no previous experience with repairing pinball machines. However I have started my learning curve and have adjusted the opto in order to engage magnet on Thing on my The Addams Family machine - first little victory, YEAH. That lead to another problem now. From Thing, ball goes perfectly in box and activates switch all right. And the kicker fires to - but not strong enough to kick ball to Swamp kickout. The result is ball rolling back, resulting in kicker firing repeatedly. I have tightened kicker with no effect. now I need a lifeline. What to check/do next. I’d invest in a new scoop and check that the bracket, spring and plunger are all in good nick. Assuming you checked connection posts are ok, that mess looks as is if you’re not getting a clean hit on the ball. 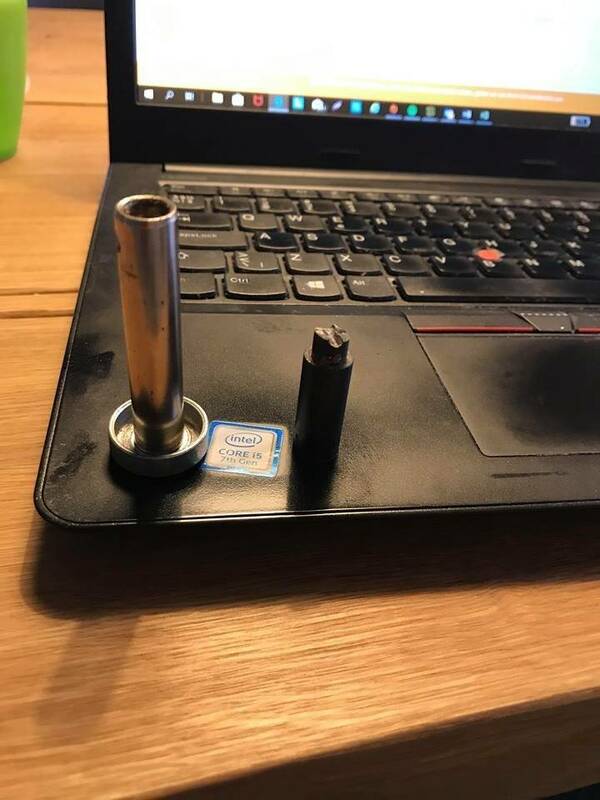 Definitely change out the coil sleeve on that coil. It looks dirty and worn. Ouch. No wonder they tried welding that mess. Short of twisting and tweaking the bracket it will probably have to be replaced along with the coil sleeve. Oops. Didn't notice you were not in the USA. Thank you all - dmacy, GLSP3022 and Travish - you have been very helpful. I agree it is a mess and there is a lot to replace here. For now I found the reason when I disassembled the plunger. It turned out that he nylon was broken off the plunger. And I guess earlier repairjobs has been a bit sloppy, since I found that it clearly has been broken earlier and glued back on. So step 1 is to order a new plunger at bestofpinball.com - and then step 2 when I give my full focus to a more thorough round 2.